MBC Show Champion Live in Manila is just a few weeks away! One of the artists joining MBC Show Champion in Manila is MXM. MXM is a duo composed of Youngmin and Donghyun from Brand New Music’s very own boy group, Brand New Boys. 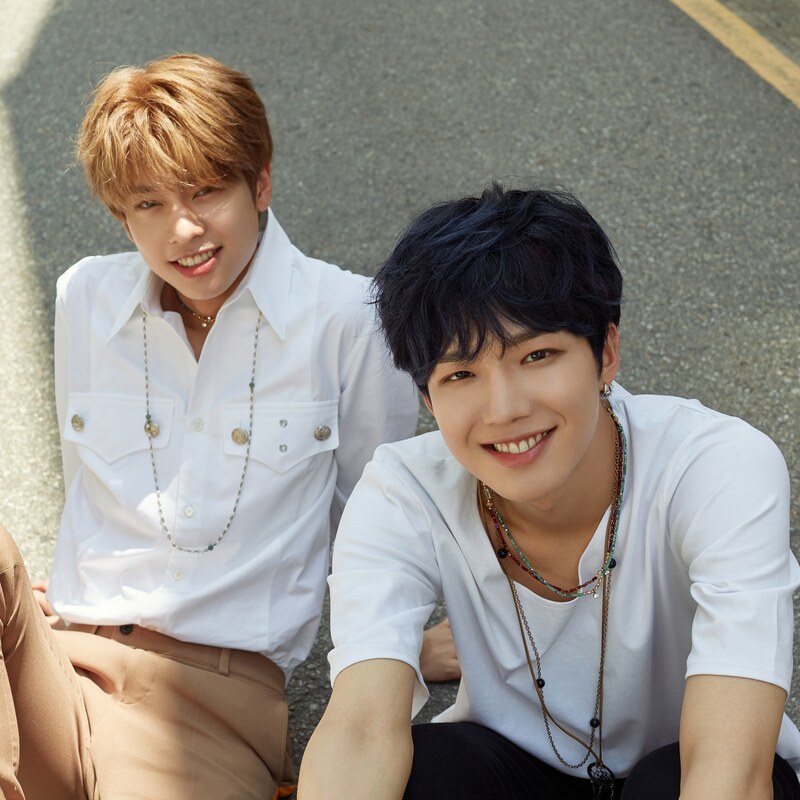 Youngmin and Donghyun both participated in the idol survival show Produce 101 Season 2 and debuted as MXM with “I’m The One” from their first EP, “Unmix” last September 2017. MXM started this year with a bang by releasing their second EP “Match Up” with the catchy single “Diamond Girl”. It is indeed a great year for MXM because one EP after another, they released their first double digital single “Rematch” this March. August of this year, they finally released their 1st Full Album “MORE THAN EVER” with their catchy title song “YA YA YA”. Don’t miss the chance to meet and witness MXM perform for the first time in the Philippines! Check out the playlist link below and get hyped up for MBC Show Champion Live in Manila that is happening on October 28, 2018 at the Mall of Asia Arena. Tickets are still available via SM Tickets Online https://smtickets.com/events/view/7116 and at SM Ticket Outlets Nationwide. MBC Show Champion Manila 2018 is brought to us by All Access Production.